A lot has been written about the importance of soldiers and medical instructors to not only have hemostatic kits, tourniquets CAT (Combat Application Tourniquet), Israeli bandages and so on, but also to be able to use it all! So once again we emphasize that individual first aid kits are issued to those fighters who have been gone through the basic training !!!! With the help of Lily Boyko, for the soldiers of the 80th and 24th battalions, training was conducted with the instructors of Patriot Defence: IFAK + Combat Lifesaver Training for Ukraine and American doctors (with years of experience in disaster medicine) – George, Sergey, Lyonya, Patrick – thank you !!!! For 4 days (from August 25 to 28) of intense training on the ground, there were about 500 soldiers and medical instructors (including about 140 from the 24th). It was something incredible! And our sniper and other fighters who had kits went to war with much knowledge of tactical medicine. May the Lord protect them !!!! 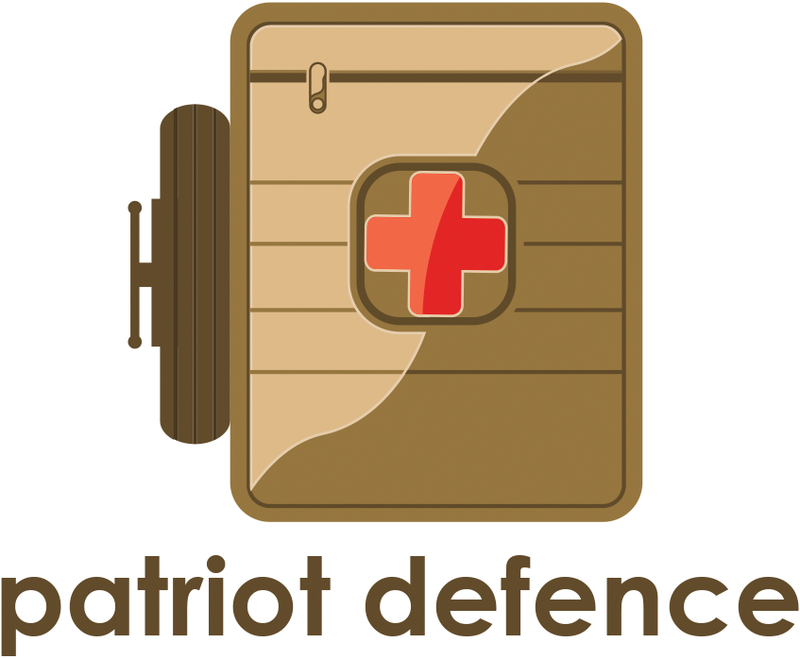 Please support the heroic efforts of Patriot Defence volunteers working to get Improved First Aid Kits and professional NATO combat medical training into the hands of Ukrainian soldiers to save lives. This entry was posted in English, English News, Help for ukrainian wounded, Pictures, War in Donbas and tagged Combat Lifesaver Training, IFAK, Patriot Defence, Ukraine. Bookmark the permalink.